You love adventure and you want your wedding day to be an unforgettable experience that reflects you as a couple. You don’t want a traditional wedding. You prefer things a bit more unconventional and you want your wedding to be a celebration of the things you love. You don’t care too much for designer stilettos or expensive flowers and you’d rather put your mark on the day by hitting the slopes or climbing a mountain and don’t care if your dress gets a little dirty in the process. You want a photographer who you connect with, someone who understands you and your desire to spend this important day doing something epic that you’ll never forget! You want someone to capture the story of your greatest adventure yet! Photographs are one of the few things in life that become more valuable over time. 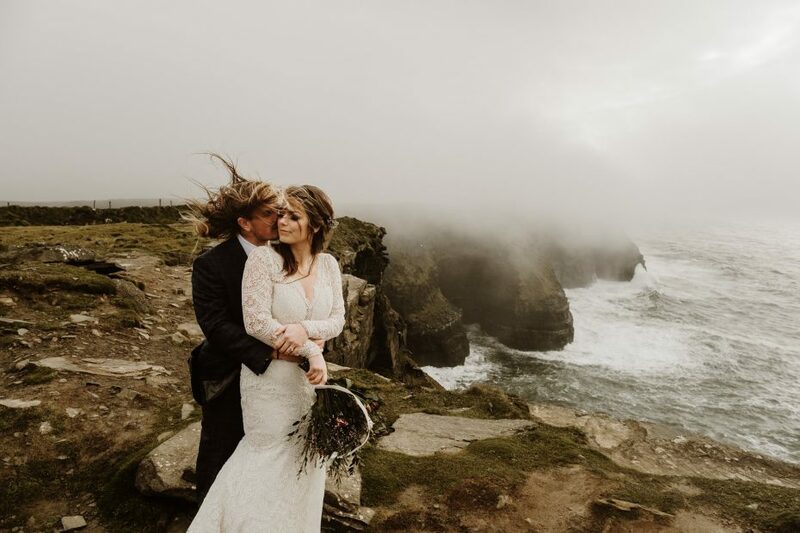 Whether it is your wedding day or an adventure you want to treasure for years to come, with Wild Connections Photography you’ll have someone to guide you through the whole journey. 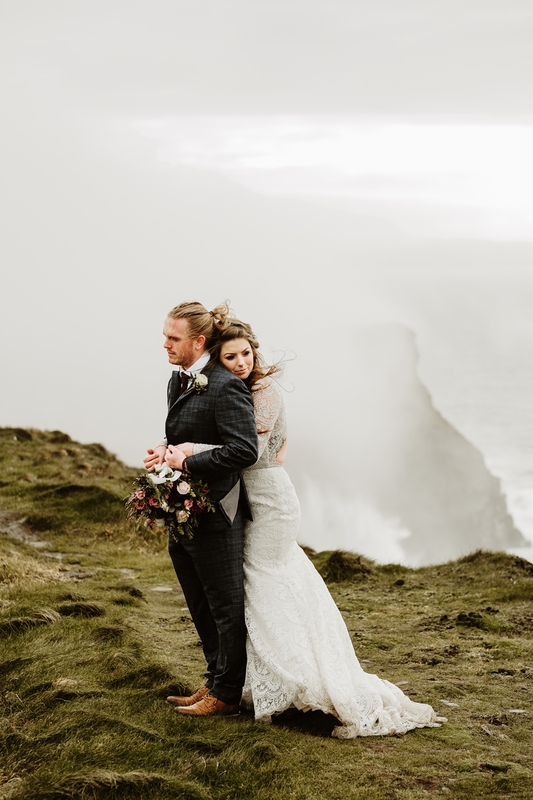 As a European elopement photographer, I don’t just cover weddings locally, but also across Europe. Current destinations for 2019 include Ireland, the Faroe Islands, Germany, The Netherlands and France. For destination elopements in Europe coverage starts from €3500 and includes all travel expenses. Whether you’re getting married just the two of you, or you’re celebrating with you closest friends and family, I’m there to capture the whole story of your day in an honest and authentic way. Not getting married but want a day that is all about you? Adventure sessions are perfect for engagements, vow renewals, pre-wedding shoots, or trash the dress shoots. What Makes Me Different From Other Photographers? Living in the heart of the Alps and being an ex ski and snowboard instructor I have, as Liam Neeson would say, a very particular set of skills. I’m just as at home skiing down the slopes on with you on your wedding day as I am hiking to a peak whilst helping you with your wedding dress. 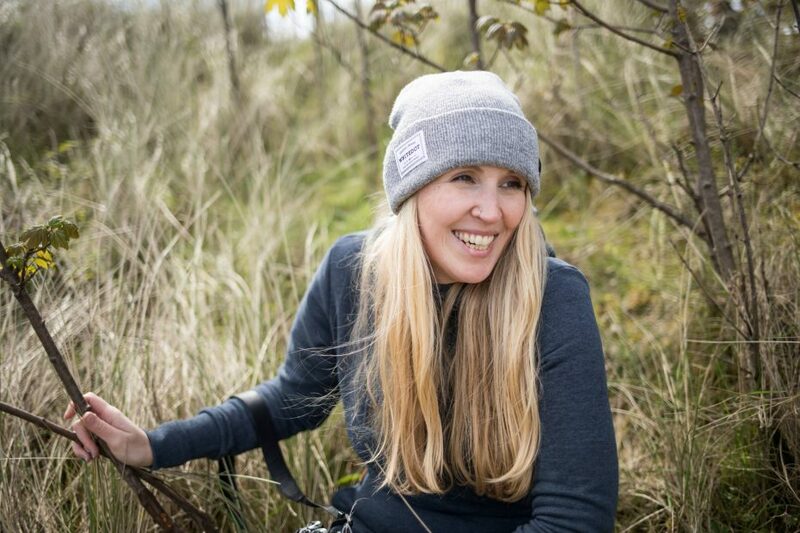 Working with me means you’ll get someone who thrives in challenging outdoor environments and is generally just as stoked to be outside and having fun as you are! I believe you deserve to get me at my best on your wedding day. So unlike a lot of photographers, I only accept a limited number of weddings and elopements every year. I believe you deserve to get my very full attention, from the first enquiry, assisting you through the planning stages, being energised and fit on the day itself and afterwards having a quick turnaround so you’re not waiting months for your final edited pictures. By only accepting a limited number of weddings it means that I can offer each of my couples an amazing experience.